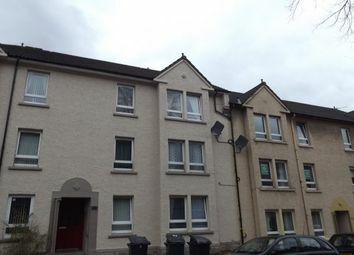 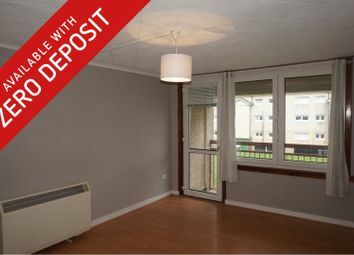 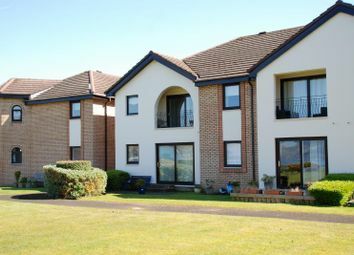 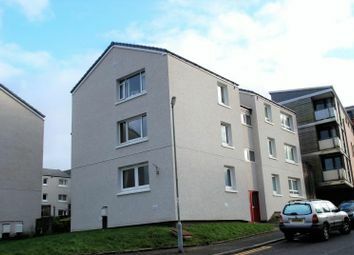 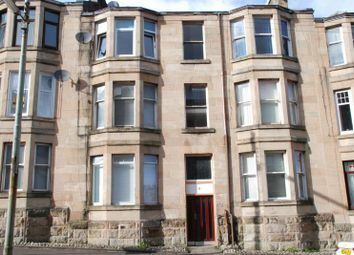 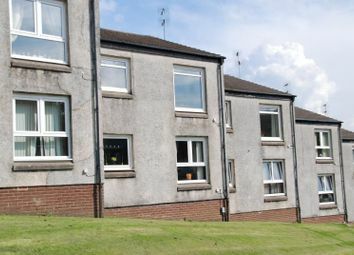 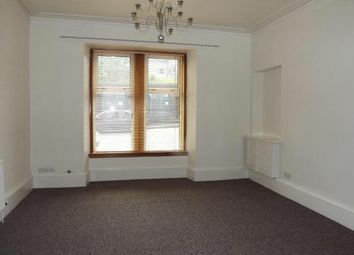 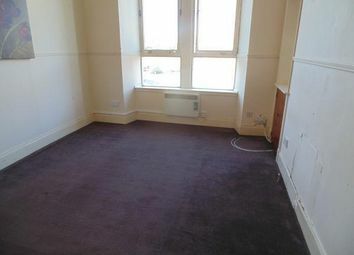 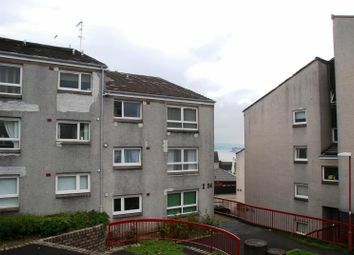 *Available Now* Modern one bedroom flat in a popular area of Gourock. 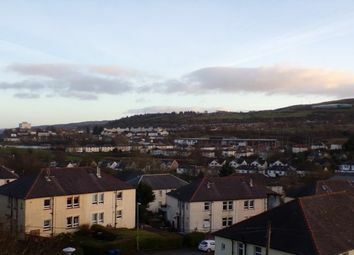 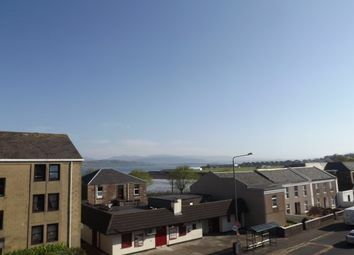 *Available Now* Immaculate and spacious unfurnished top floor one bed flat with views over Cardwell Bay. 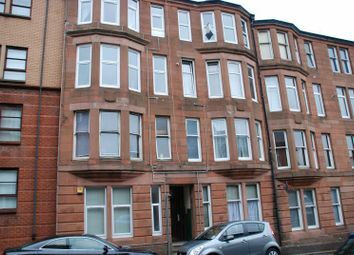 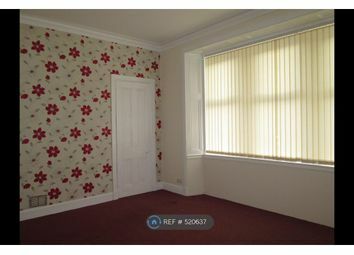 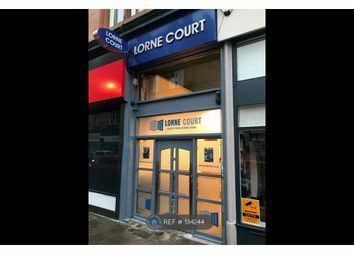 *spring offer - 1st month rent half price* Well presented one bedroom first floor flat in a popular residential location in Greenock. 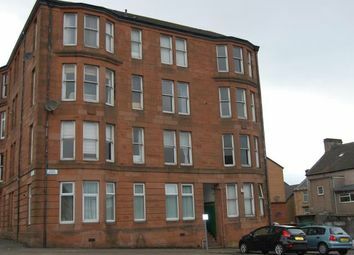 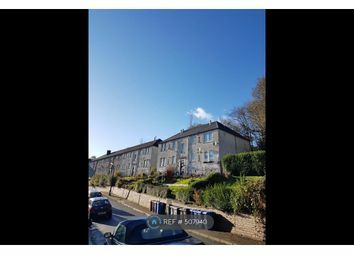 Unfurnished 1 bedroom top floor flat in the heart of Greenock close to all public amenities including local shops, bus routes & train stations. 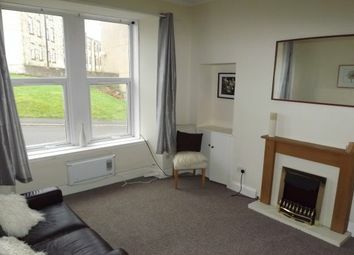 *spring offer - 1st month rent half price* One bedroom, traditional ground floor flat, offered part furnished or unfurnished. 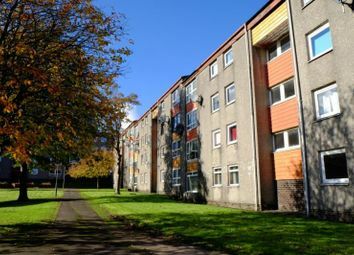 *spring offer - 1st month rent half price* A bright spacious one bedroom ground floor flat in a quiet residential area near town centre.